Data as we know it is the foundation of all scientific exploration — medical instruments provide readings; ecological sensors monitor pollution; spacecraft send digital signals. Glimpses of truth are invisible without data, the basic unit of information. There is a revolution happening in the Information Age. We are witnessing digital technologies and instruments create unprecedented amounts of data. There is also the immediate need for new methods to analyze them. Columbia scientists, are working together to develop innovative ways to organize and access. They also want to make use of the vast information that have been collected. The future of data analytics now lie in the hands of AnswerRocket. AnswerRocket is changing the future of data analytics by providing businesses an innovative and easy-to-use interface. The Question is not Who is AnswerRocket but What is AnswerRocket? 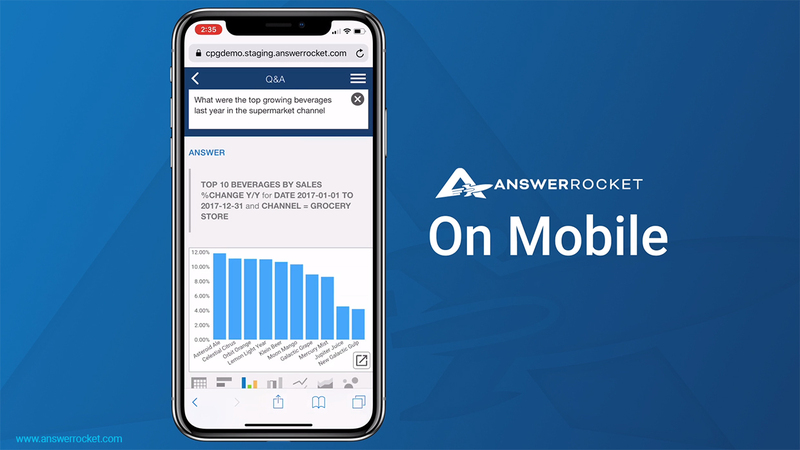 As they say, AnswerRocket is an “AI-powered platform [that] combines machine learning with natural language generation” which allows a business to answer key questions regarding analytics and customer data. CEO Alon Goren, Mike Finley, Pete Reilly, and Brett Taylor found the company in 2013 in Sandy Springs, Georgia. Before founding AnswerRocket, Alon Goren served as CTO and co-founder of Radiant Systems for 25 years before the company was sold to NCR in 2011 for $1.3 Billion. AnswerRocket’s analytics tool allows business users and operators to use natural-language AI. It helps them get quick and simple answers regarding customer data and analytics. The Search Powered Analytics removes the burden from in-house analysts and provides analytics to businesses whenever and wherever they need them. AnswerRocket formulates and provides all requested data in seconds. AnswerRocket claims that its users can use the software to answer questions without ever having to rely on their own data analysts or IT. This is due to the software’s included search box which allows users to ask a question, as one would do similarly on Google, and the platform retrieves the requested data or answer. The software then presents the data on an easy to read visualized dashboard. Even though AnswerRocket would be a great data and analytic tool for every business owner to have, the software is intended for use by medium to large-scale companies and enterprises. It is an answer for companies that have high amounts of data that may be difficult to store and organize. AnswerRocket makes storing and retrieving data much simpler. This is not to say that AnswerRocket cannot be used by smaller companies. 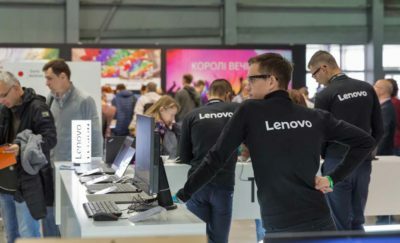 However, the software is for companies whose in-house IT and data analyst departments would benefit more from using the software rather than gathering the information themselves. Since AnswerRocket specializes in data and analytics, the software is ideal for businesses in specific industries (such as retail and consumer goods) which depend on customer analytics and data. Currently, Unilever, Hi-Rez Studios, and SnapAV are some of AnswerRocket’s customers. How Does AnswerRocket Stand Out Amongst its Competitors? The simplicity that users of AnswerRocket experience allows the company to stand out. A user starts out by plugging a question into a search bar. Once a question has been asked, the software’s AI interprets the information, retrieves all relevant data, and displays it on an automatically selected visualization. The AI displays this information on a chart that is most relevant to the information provided through the question. The information can be viewed and plugged into various types of charts. The mobile version of AnswerRocket provides actionable analytics that’s available anytime. AnswerRocket is also able to connect and use data from any source, no matter what size. Users can input data from Microsoft SQL Servers, Excel, Google Analytics, and Salesforce. Lastly, when a question is asked, the software automatically provides insights into the information it has presented. Is this the Real Future of Data Analytics? A natural language processing technology provides these insights. Due to its machine learning, the more usage of the machine, the more it understands data and will be more efficient in answering questions. 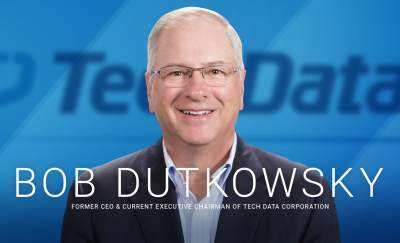 Dependable data is the one thing companies need day in, day out. AnswerRocket is not the first data and analytics engine on the market. However, what they offer is one of the most powerful analytics engines with an extremely smart machine learning AI system. This software learns and progresses the way businesses do. Meaning, it can act like another employee. The AnswerRocket software is for the optimization of high amounts of data. It may not be a useful tool for all kinds of businesses. However, for businesses that deal with the stress because of data overload and huge customer base, this engine strives to eliminate that stress and make customer data management as easy as asking a question. AnswerRocket is just one of many businesses which are making a BOLD impact on society.